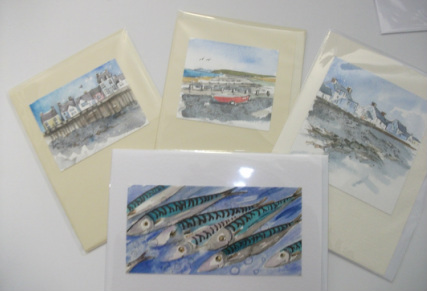 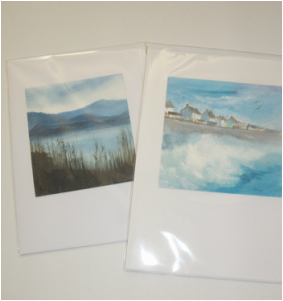 Hand painted original and individual cards all made on quality water colour and mounted on card. 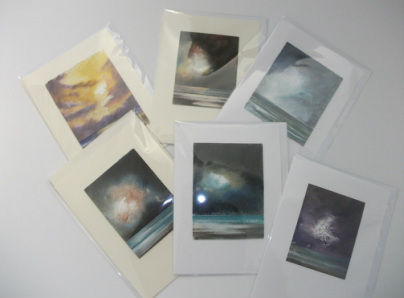 These are done with pen and wash technique. 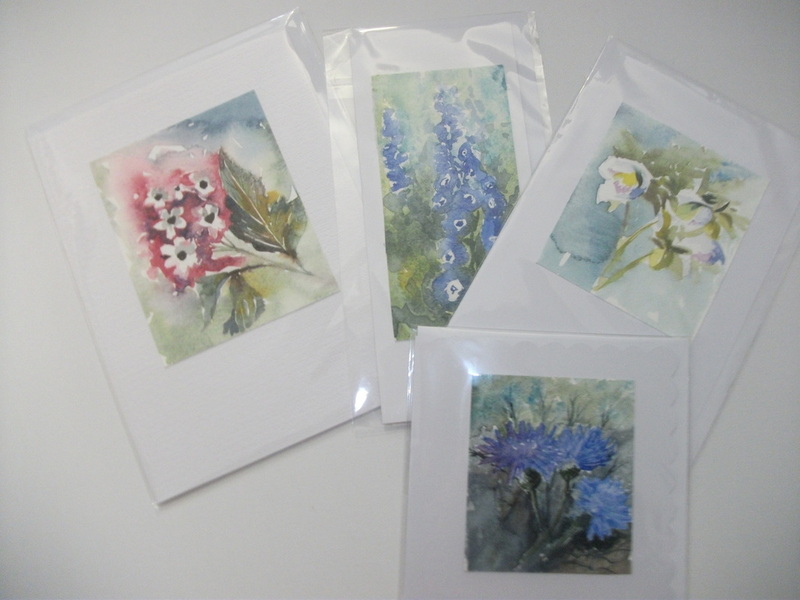 A variety of hand painted original cards in acrylic on watercolour paper.